A continuation of the Electrical 111 course, concepts presented focus on alternating current production and application to devices utilized in HVACR systems. 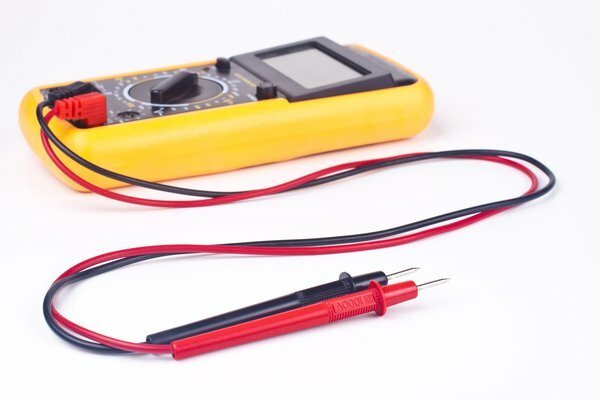 Topics include magnetism, alternating current, two types of loads, capacitors, and values of load devices and their calculations, and transformers. Instruction aligns with ANSI/ACCA Quality Installation & Maintenance Standards. Also the ESCO Electrical Theory and Application e-book is included in the course. This course is recognized for 18 hours of continuing education (CEHs) applicable to NATE re-certification.